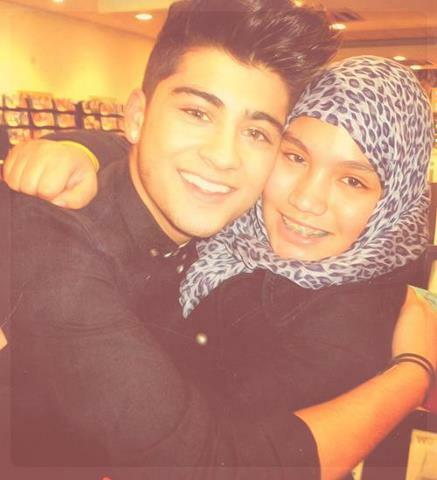 zayn malik and a muslim fan. muslims. Wallpaper and background images in the One Direction club tagged: one direction maribou random tumblr ♥ one various 1d. This is not his sister! She's a Bruneian. Her name is Wana Athirah. Once again, THIS IS NOT HIS SISTER! She's just a fan ok.
how cute! :) i m a muslim too.